Trust me – you want to read this. Got your attention didn’t I? Good - now let's dig in. 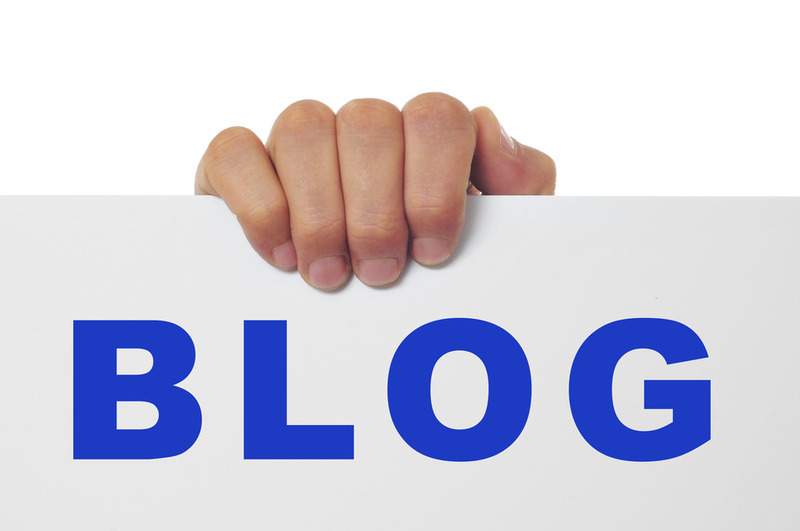 As you know, a real estate blog can be a huge asset to your business. A well-positioned blog can drive traffic to your website, increase your credibility as an agent and can even help you capture new leads. Sure - sounds easy enough... but how do you do it consistently? Follow these 3 sure-fire steps and you're all but gauranteed to come up with brilliant blog titles for every single post. Interested but don’t have time to read the full blog post? Get your copy of our free blog title brainstorming worksheet! If you mislead readers by promising something in your blog title that you fail to deliver, you will almost certainly lose their trust – and their readership. If a brilliant title doesn’t immediately come to you when you start writing your blog, that’s ok! Just write down what your post is about in the most literal terms you can think of. Then, work through the next two steps to jazz it up a bit. In this case, my first draft of this post was titled “great blog titles”. Not very compelling, but it’s a good start. You shouldn’t play with your food, but it’s okay to play with your words. Throw some buzzwords into your title to get people to commit to the article. Come up with clever combinations and see what sticks. If you get stuck at first, that’s ok. Write down several variations – eventually one of your ideas will stand out as a clear winner. For this post, I added the words ‘sure-fire’ and ‘amazing’ to communicate certainty and excitement… and to get you to keep reading. If you’re still with me – it worked! Tabloids are masters of intrigue. Whether the title teases, ‘Top slim down secrets revealed’ or ‘You won’t believe what we saw!’ – piquing curiosity in your readers is a good goal when fine-tuning your blog title. While you don’t want to come across as cheesy or generic, using exclamatory words, lists, questions and emotional appeals is a great way to get your readers to crave more. Make sure to use those first 3-4 sentences (social snippets or meta descriptions) that show up in promotional posts to your advantage as well. That’s your opportunity to get into the beef of the article and get your readers invested. By following these three steps, you are sure to come up with juicy titles that entice your blog visitors to read more!